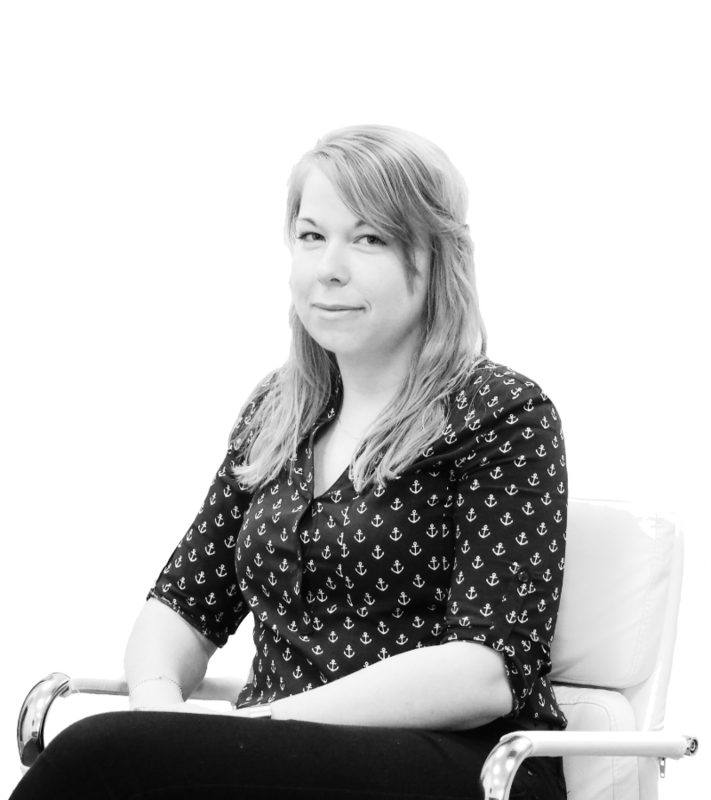 They're destined to stay there until they find the perfect match, should marketers be leveraging this audience? Online dating has been around for decades but as technology changes and the modern world grows, communication and relationships start to change as well. Dating websites such as Match.com, eHarmony and Plenty of Fish are still going strong, did you know Match.com has been around for 23 years!? They help put millions of single people together in one space to hopefully spark a connection. But more modern dating apps such as Tinder, Bumble and Grinder are creating a new database, a new community comprised of different age groups, different marital status and different intentions. Whether you’re single and looking for the love of your life, are only interested in a one night stand or just want to meet new people while you’re in town, Tinder is a probably the best place to start. 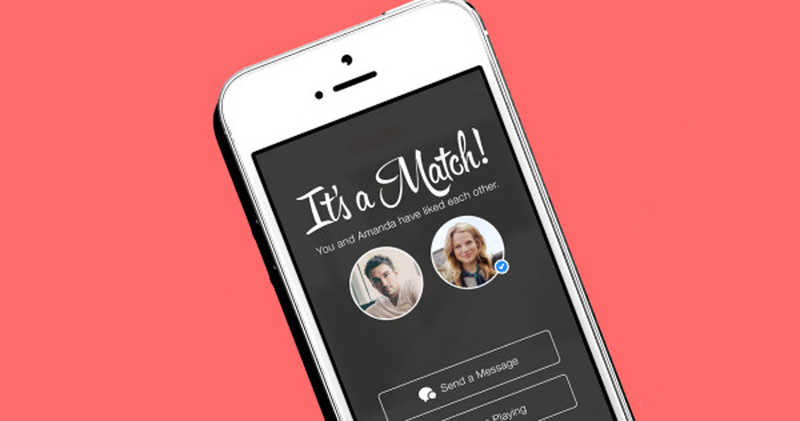 10 million users actively use Tinder every single day, that is an incredibly large audience, so why are so few brands using Tinder and other dating apps to advertise their products? They've got a large audience who are choosing to be there and could potentially be there for a long time. According to statistics, 82% of Tinder users like to try new things which is always beneficial when you’re advertising which makes it a worthwhile platform to take advantage of. Tinder was created to be a dating app, to help single people match with like-minded people but like everything nowadays, it’s used for a lot more than that. Over half of the people who use tinder are actually using it to look for a meaningful relationship. Those that remain are people in relationships or marriages looking to cheat, people looking for a confidence boost or a hookup. Whatever their reason is for joining, the chances are they’re here to stay. Face to face communication becomes rare and less likely the more technology grows and invades every second of every day so the pull to avoid real life conversation will be enough to keep them swiping left or right. Meaning there will always be a consistent audience to market too. 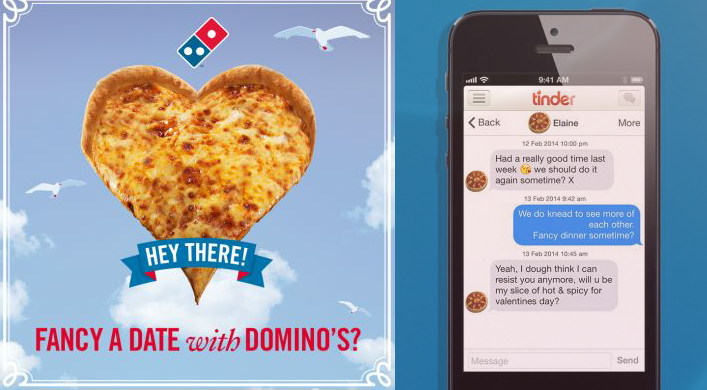 Sure you’ve no idea who your add might come in between, but an add for Dominos might pop up during a Tinder Binge session and might result in a sale because we all know, looking for potential suitors can be exhausting in this day and age. Swiping right on an advertisement and ‘matching’ means you’ll be paired and provided with a discount code or promotion and a link to the product. Some brands have already infiltrated the world of online dating and are taking advantage of the wide, continuous audience. 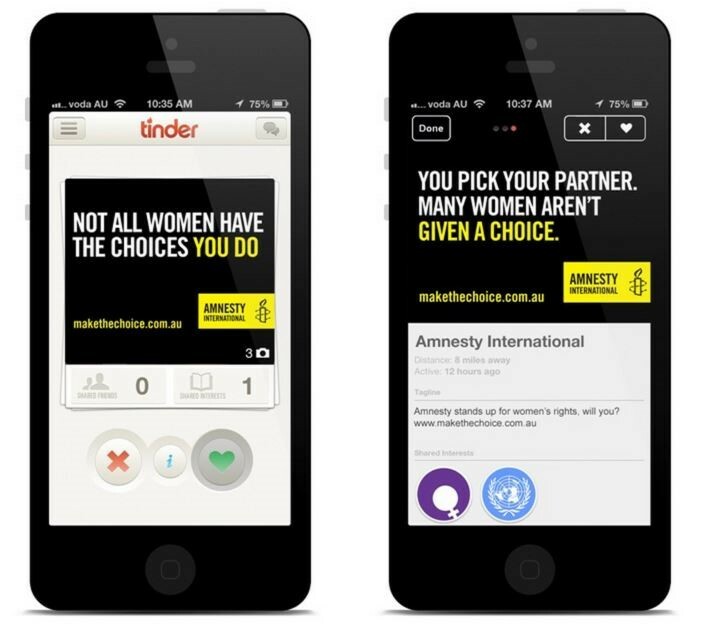 These campaigns have brought major success, for both profit and non-profit organisations, this is only the beginning but it shows just how successful online dating apps can be. There is still a whole world of creativity to be explored that brands should really start to think about.